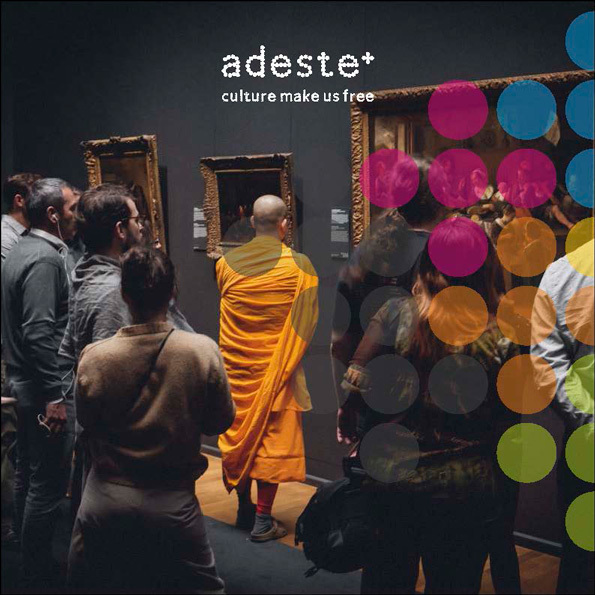 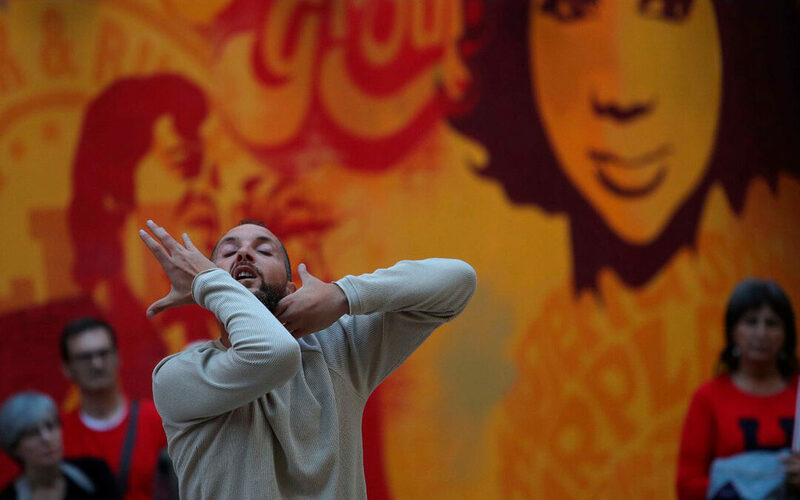 ADESTE + is a large-scale European cooperation project aimed at expanding cultural participation. 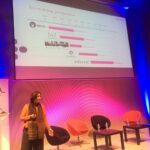 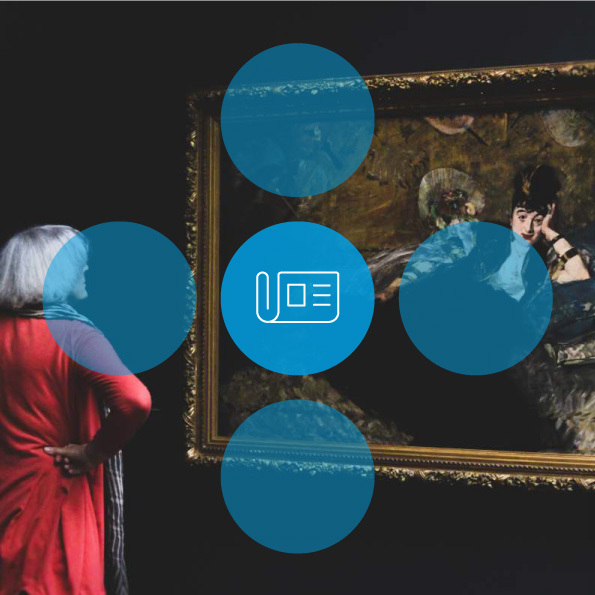 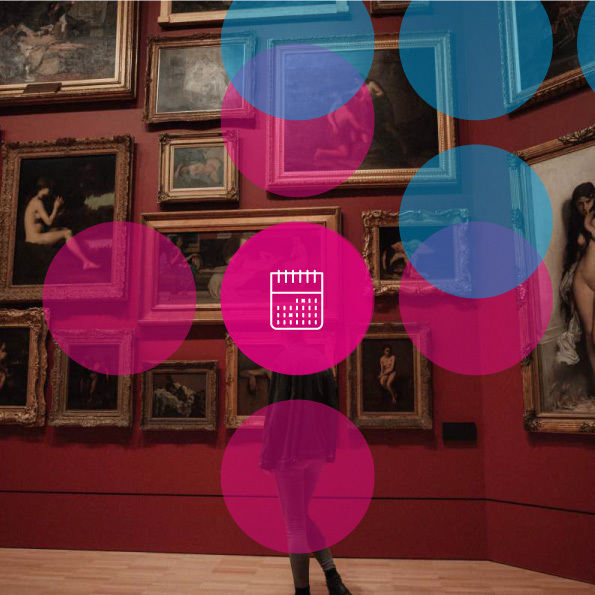 15 partners in 11 cities of 7 European countries will work together for 4 years to bring the public to the center of cultural organizations: among the partners, many theaters, but also museums and multidisciplinary production centers. 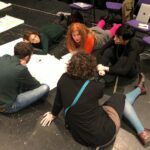 #ZGZesCultura, the challenge to build an Audience Development Plan for whole city.